The Floristry sector is something that a lot of people long to get into. It is the kind of business that takes creativity and business know-how and every day will be different. The hours, however, are unusual and you need to be ready for very early starts if you are going to run a successful flower business. This kind of business is one where profit margins can be narrow as you are dealing with stock that doesn’t keep. You are also faced with competition and it is very necessary for you to make sure that your business stands out in some way. Before buying your business, you will need to come up with a thorough business plan that takes this into consideration and focuses on any unique skills that you have. Having something that makes your business stand out to customers will be a great advantage in the long run. This is business will have you getting up early in the morning and you will have to be there day in and day out to make sure that the business is running according to your vision. Putting someone else in charge to run your florist on a day to day basis can lead to problems in the long run as their creative thoughts may be different to yours. They will also have less on the line when it comes to the success of the business and so having you there and making sure it is running to plan can be vital to the success of your business. This business is a difficult one to make profitable. Flowers don’t last for long and you can end up having a lot of waste. Think about how you can diversify your stock so that you can have some non-perishable goods such as vases or pots. There are many florists that sell potted plants which last much longer than cut flowers and this can be a good alternative product to sell. It can also be very valuable to have contracts that you work with so that you know you will have a certain amount of business every week regardless of other factors. Think about marketing to hotels or restaurants in order to secure these contracts. Large orders such as events and wedding can also be a profitable part of a florist’s business and so consider how you can increase this kind of business. This will diversify your business so you don’t have to rely just on footfall past your shop. A lot of customers are looking online for their floral arrangements and so you should not ignore the online presence of your business. Think about whether it would be possible for you to be able to have an online retail section to your business in order to expand your customer base. Keep in mind that you have a product that can have a very successful social media presence. 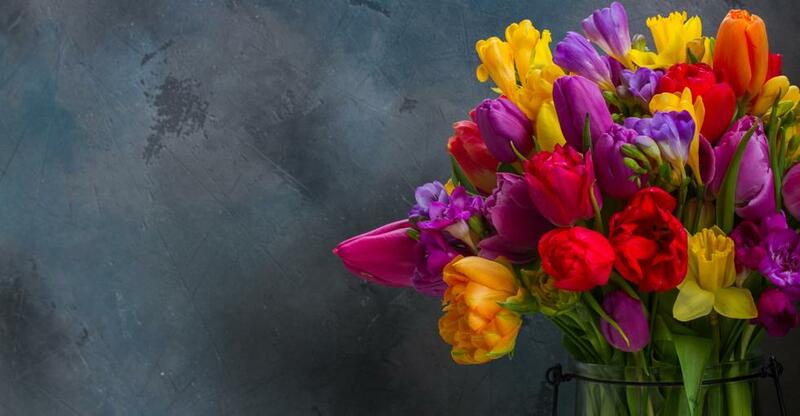 Flowers are the perfect “instagramable” product and keeping your business active on various forms of social media can help to draw a lot of customers. You should be able to carefully monitor your stock and make sure that you minimize your waste. Keep a close eye on the quality of your product and make sure that you are attracting locals that will keep coming back to your business. If you are able to deal with the difficulties of this business head on, though, there is ample chance that you will be able to jump into your dream business and build it to be a success!